I visited it for the first time this year, and I have to say it is the best show I have seen ever (it tops Chelsea! )...really worth the trip! It takes about 6 hours just to walk down every corner...so imagine to decide on what to buy! 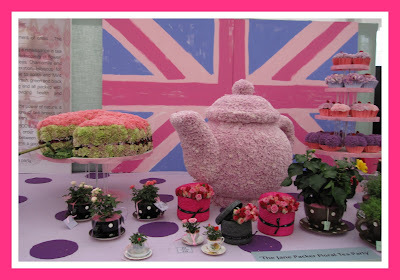 The british can really be proud of their Royal Horticultural society!